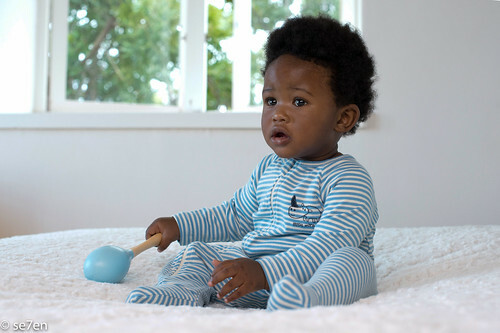 A Little Miracle Onsie, for a Great Cause, from Spree. 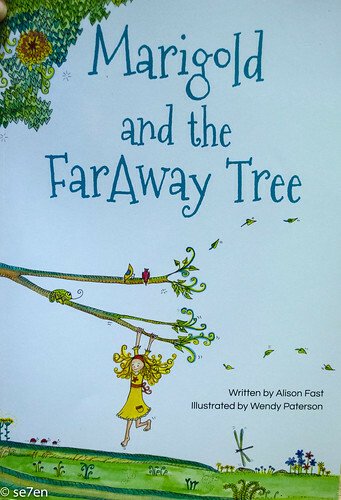 Marigold and the Faraway Tree… from RandomStruik. 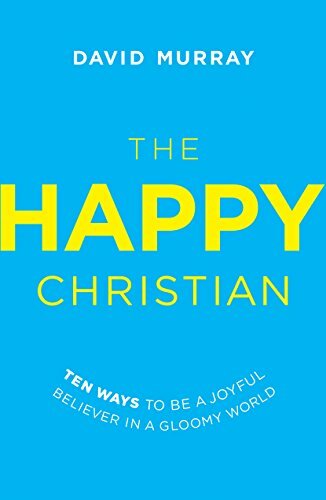 The Happy Christian by David Murray, this is an excellent read. 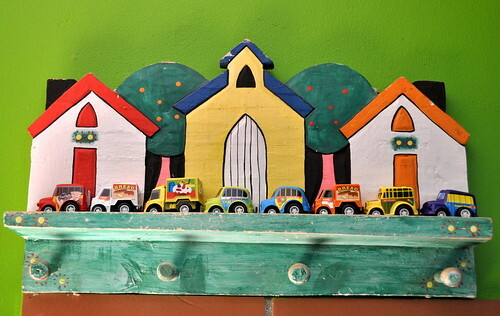 You have to look at this “Rock and Mineral” project on Oh Happy Day – it is delightful!!! 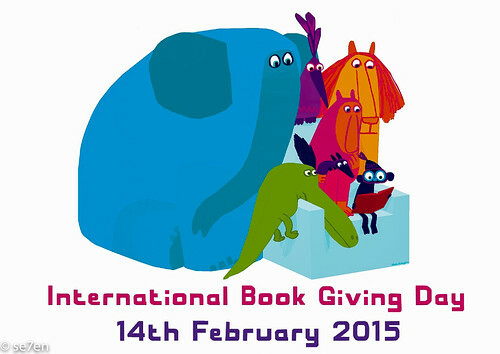 Gotta Love: Tinkerlab’s Daily SketchBook Challenge. How are these stunning Lunch Jars: Making Lunches Easy this Year with Salads in Jars on A Beautiful Mess. And since we are in Jars: Take a peak at Design Mom’s Flavoured Sugars. Food for Thought: 13 Ways You Waste Your Money… Tim Challies. Learn How to Say NO by Jon Acuff… because we all need to know this. 2009: Se7en things People ask me about Siblings. 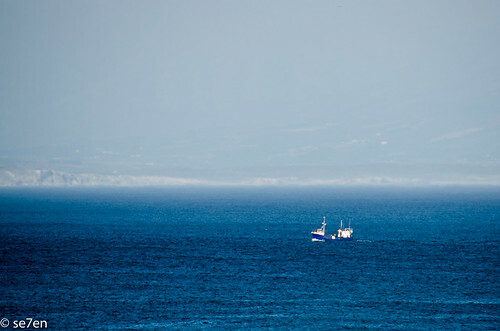 2011: Se7en’s Teeny tiny Hearts and a Valentine Round-Up. 2013: Se7en + 1 Thoughts on Homeschooling HighSchoolers. 2014: Hearty Treats for a Celebration. A year ago we reviewed the first in this series and I loved it, what can a say, but I preferred the second. Be warned: The War of the Roses by Conn Iggulden is a series that gets better as it goes along. These are fat historical sagas that take you back to the 1450’s and immerse you in the world of King Henry VI. King Henry VI continues to be weak and frail, and he leaves a gap for so many heroes to rush to the fore and fight the fight the good fight in the name of all that is good and noble and English. There are heaps of battle scenes that you find yourself spinning through them. And there is an heir to the throne… these are exciting times indeed and this is an exciting read. This book is obviously about real people who lived and fought their way across the English countryside… I have a feeling that after reading this you will want to take a little trip and see exactly where the book went on. If you are keen on historical sagas then you will really love this series. 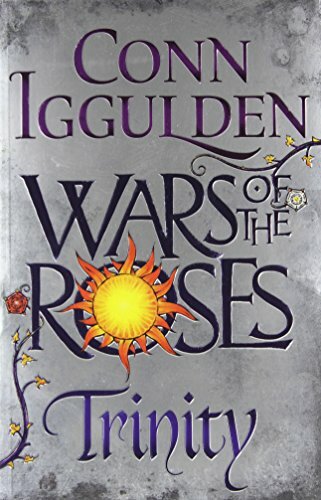 Conn Iggulden’s War of the Roses: Trinity was given to us for review purposes by Penguin books South Africa, we were not paid for this review and the opinions expressed are our own.